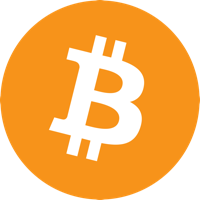 Bitcoin (BTC), a merge of the words bit and coin, was invented by Satoshi Nakamoto in 2009. It was the first decentralized virtual currency as well as the first technology to use the blockchain, a shared public ledger. Bitcoin is peer to peer open source project and can be used by anyone. It allows worldwide payments, instantly. Visit our full bitcoin mining calculator.